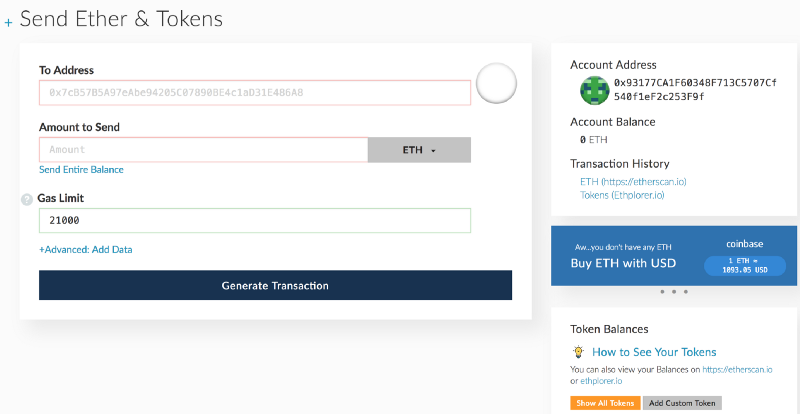 i) Login to MyEtherWallet and go to Send Ethers and token Section. 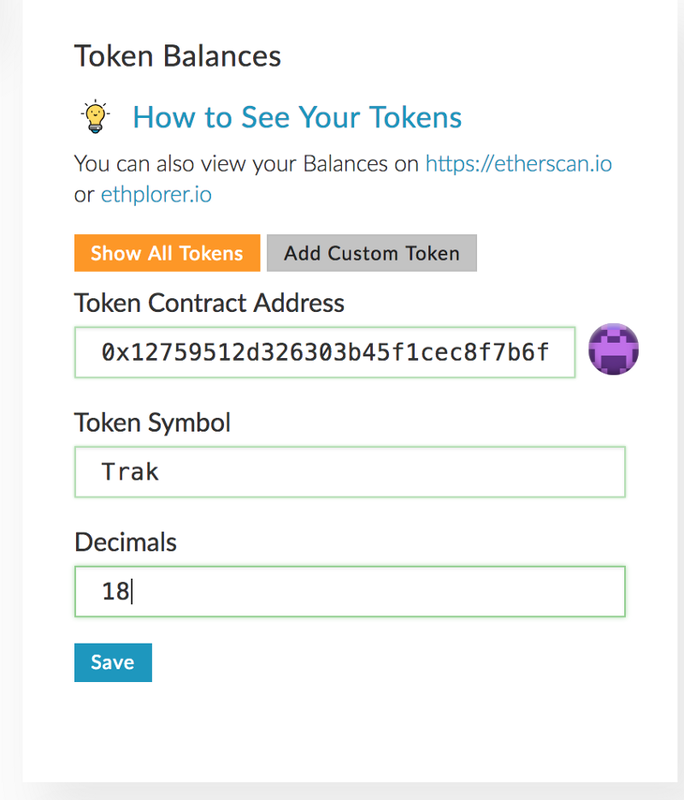 ii) Click on Add Custom Token, and add the address of Trak Token i.e“0x12759512d326303b45f1cec8f7b6fd96f387778e” over there. Number of decimals would be 18 and click save. 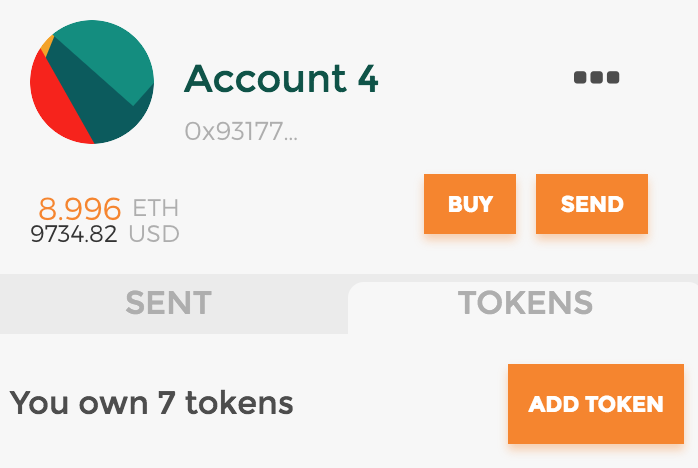 iii) You would be able to see the token balance on My Ether Wallet now. i) Open the chrome extension and open the tokens tab. 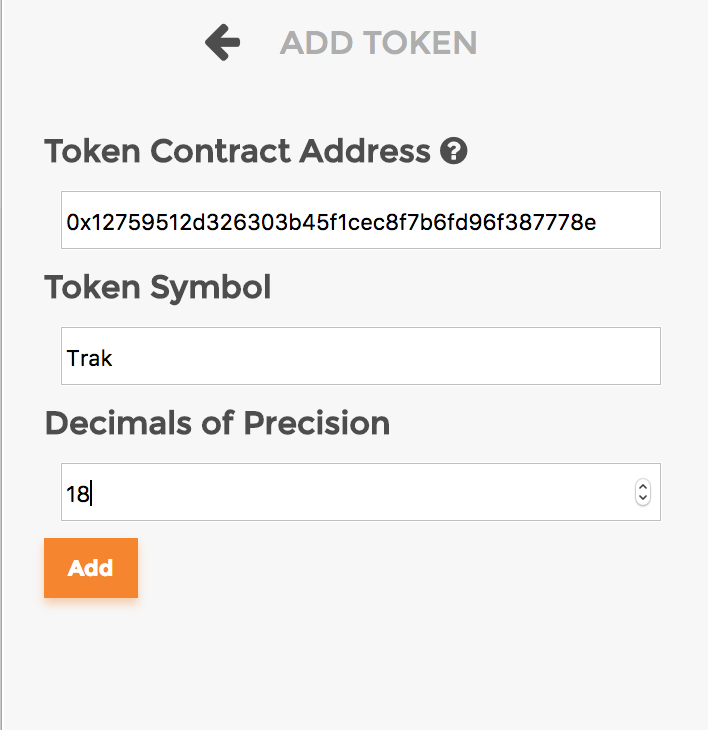 iii) You will be able to see the Trak token on metamask now.